Hi guys im @roldamn, this is my 28 round posting on #upfundme project. I will add my Playing with Light and Color Series to my upfund me post. To add more sense on why I really need a new camera to create beautiful snaps and photographs. 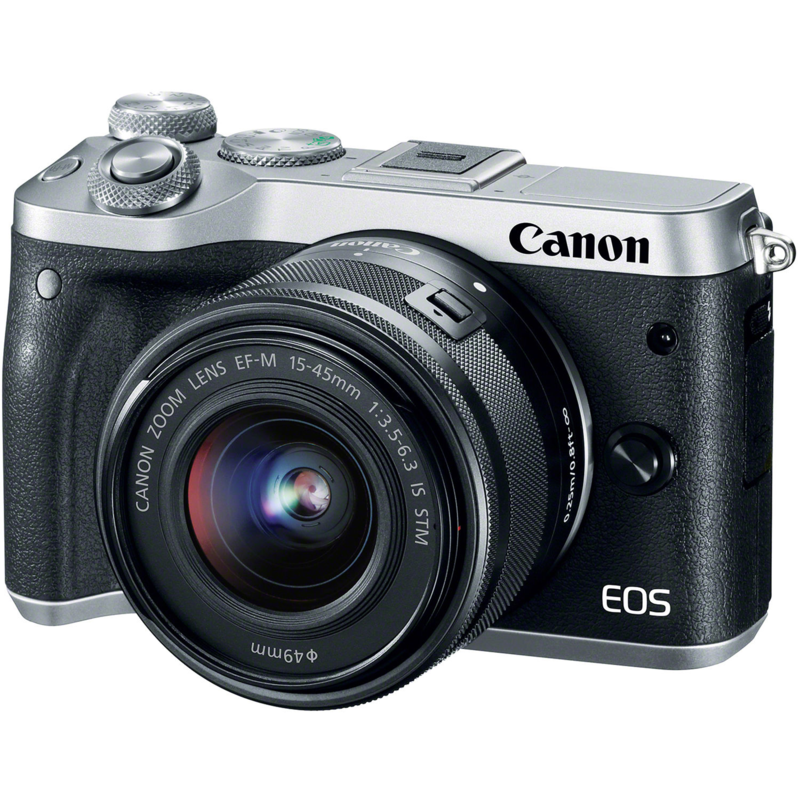 The camera I aim to get is this Canon EOS M6 camera. Which can also be used for vlogging and photography. Thank you @upfundme and @upfundme.net for this to make it happen. And Special Thanks to sir @taskmanager for sponsoring my whole funding through @upfundme.net . Thanks @madstacks for boosting my #upfundme project. And have also received a 0.80 percent upvote. Thank You for using UpFundMe Premium! This post has received a 100.00% upvote from @upfundme.net and @tmholdings! Premium members also get an increased vote weight from the upfundme trail! We are currently in the testing phase and invite anyone crowdfunding to join us by checking out This Post! Vote weight depends on available vote power. Consistent vote weight! TASKMANAGER trail following at 40% scaled vote weight. TASKMANAGER trail following at 80% scaled vote weight AND @tmholdings following wilth 100% scaled vote weight! Supports crowdfunding posts via #upfundme on steemit Automatic support for crowdfunding posts and updates on fundition.io, hyperfundit.com and #upfundme on steemit! @upfundme.net is not a bid bot, we are a membership based crowdfunding support service for crowdfunding ONLY. You should request to join before sending any STEEM by replying to any of these comments. If you have both UpFundMe Premium AND own 50 or more TASKMANAGER in your bitshares wallet, you qualify for up to 2 automatic comment votes from @taskmanager / day. @hybridbot deployed in promotion mode! You got a 31.82% upvote from @hybridbot courtesy of @taskmanager! To use this service in promotion mode send as little as 0.01 SBD or STEEM with the post you want upvoted as the memo to @hybridbot. This bot is a little different, if you delegate this amount or more, you will be added to a idle vote queue. When @hybridbot doesn't have any bids, it will give an upvote on one of it's members posts making use of this idle Steem Power! That's right, you can get a share of bot payouts daily and upvotes for your posts when the bot is idle! This makes @hybridbot a promotion bid/membership bot in one and maximizes payouts from your Steem Power investment. This bot is currently in alpha testing, users of this service acknowledge things may go wrong! This Post Has Been Selected To Receive Free UpFundMe Support By The #upfundme Chief Curator @madstacks. Optionally you can upgrade to UpFundMe Premium for as little as 1 STEEM / Month. Everyone seeking crowdfunding is encouraged to use every crowdfunding tool STEEM has to offer including fundition.io, hyperfundit.com and of course #upfundme via steemit/busy. Important! - please read the #upfundme rules here, we will only support crowdfunds with a clearly defined goal in STEEM or local currency. Use these links to find the value of your saved SBD or STEEM. 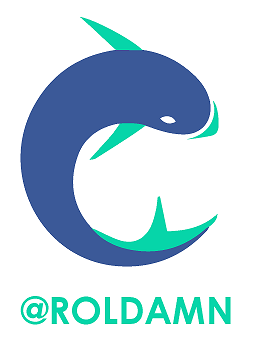 This project is partially funded by the @t50 promotional bidbot, and the TASKMANAGER bitshares token.